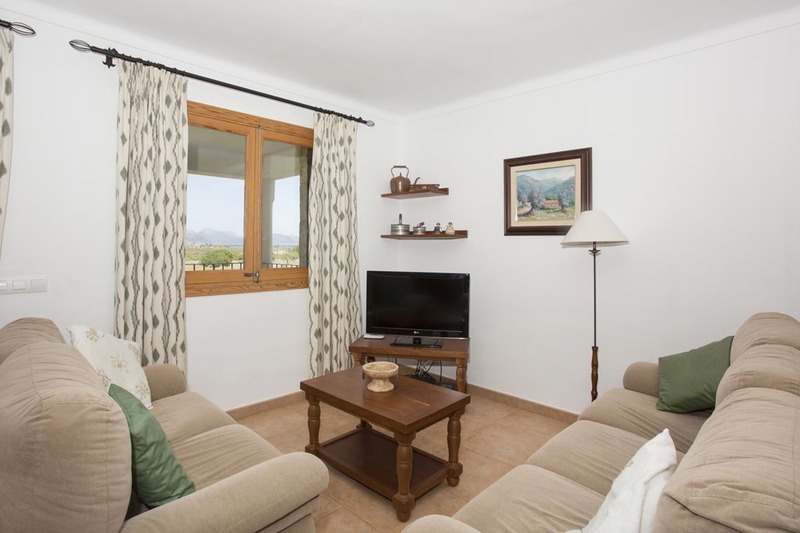 The house in Alcudia, Illes Balears, has 3 bedrooms and has capacity for 6 people. The accommodation is fully equipped and cozy, and has 90 m2. It is located 0,1 kms from Sa Marina sand beach, 7,3 kms from Alcanada golf course, 3,6 kms from Alcudia supermarket, 64,8 kms from San Joan airport, 15,2 kms from Sa Pobla train station and 2 kms from Alcudia bus stop and in a well comunicated neighborhood in the residential complex. The accommodation is equipped with deposit to be paid upon booking time, security deposit reimbursement after 7 days through Bank Transfer, parties and events are forbidden, sports, bathroom with shower, cleaning tax to be paid upon booking time, dish washer, washing Machine, refrigerator, kettle – water boiler, freezer, dryer, juicer, dishes and tableware, coffee maker, barbecue, pan, heating, terrace, Air conditioning, hairdryer, linen – bed sheets, towels, TV, WIFI Internet, cable – satelite TV, private pool, smoking not allowed, pets not allowed, scuba or snorkeling, beach, beach walks and water sports. – Security Deposit Fee: 300 Euros. – Late Out Fee: 50 Euros. – Cleaning fee: 90 Euros. – Turist Fee: Yes (Not included).